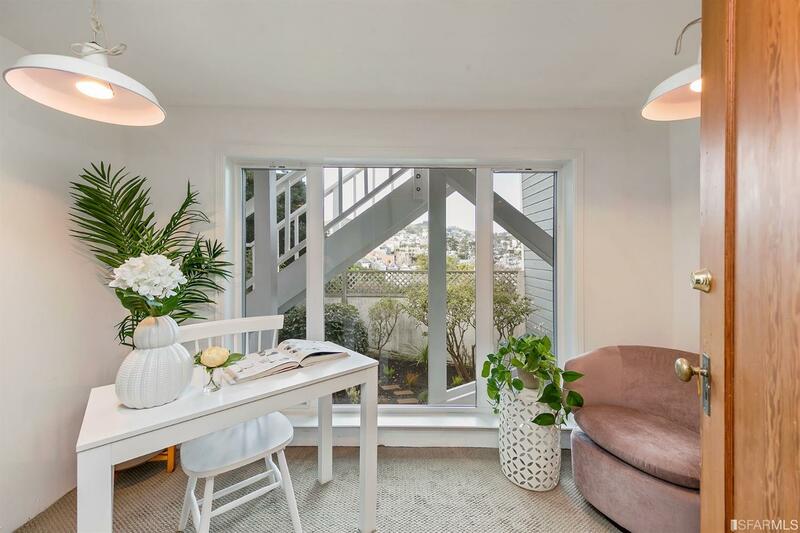 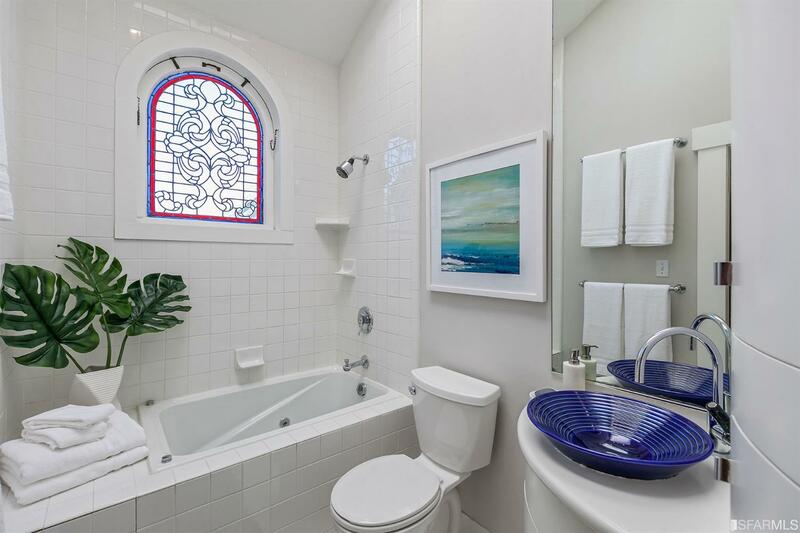 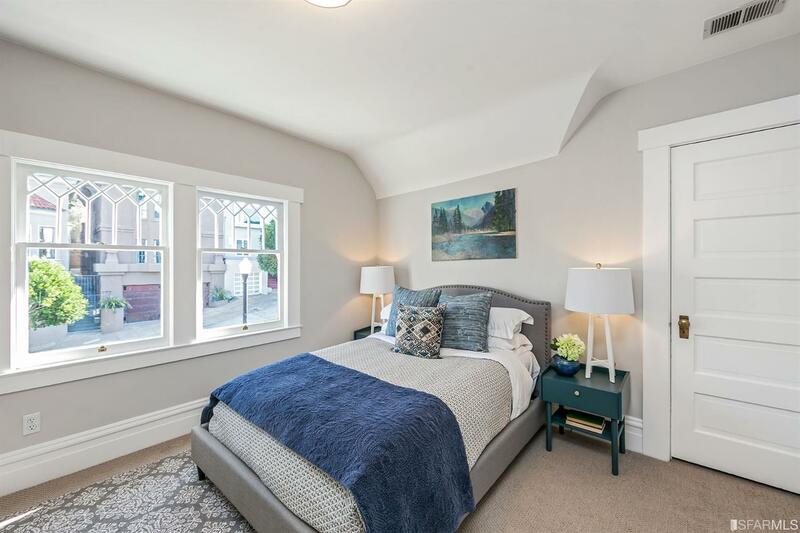 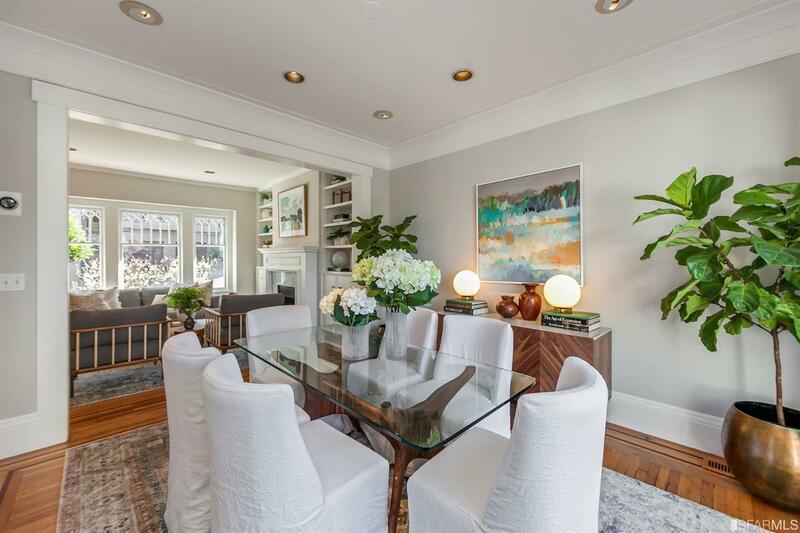 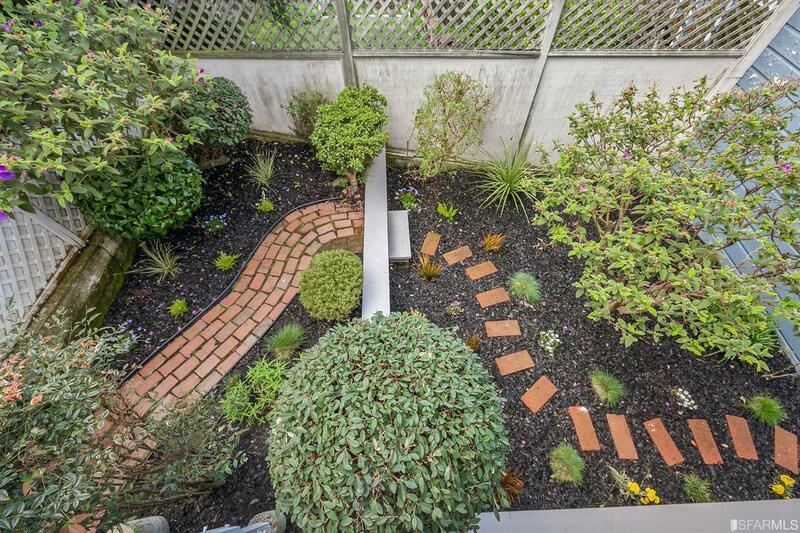 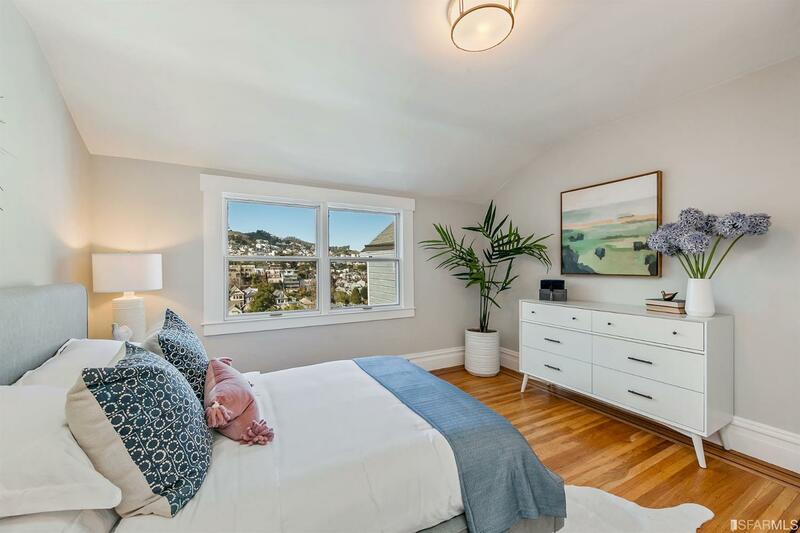 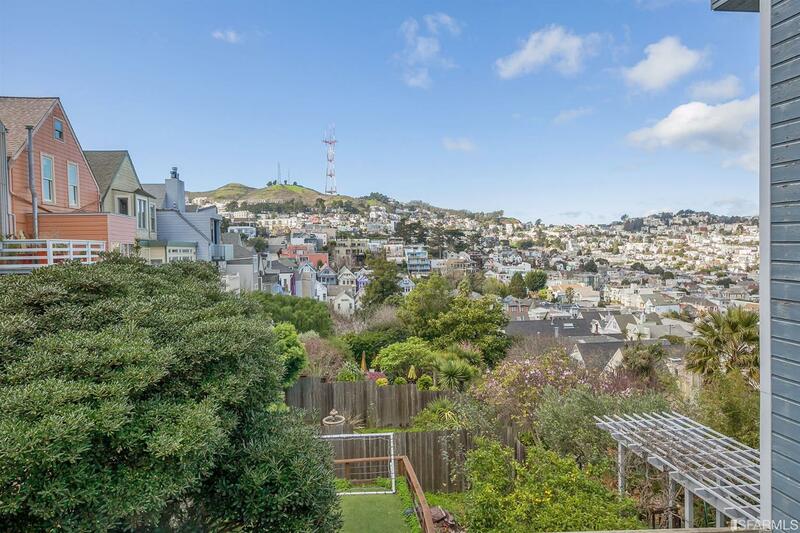 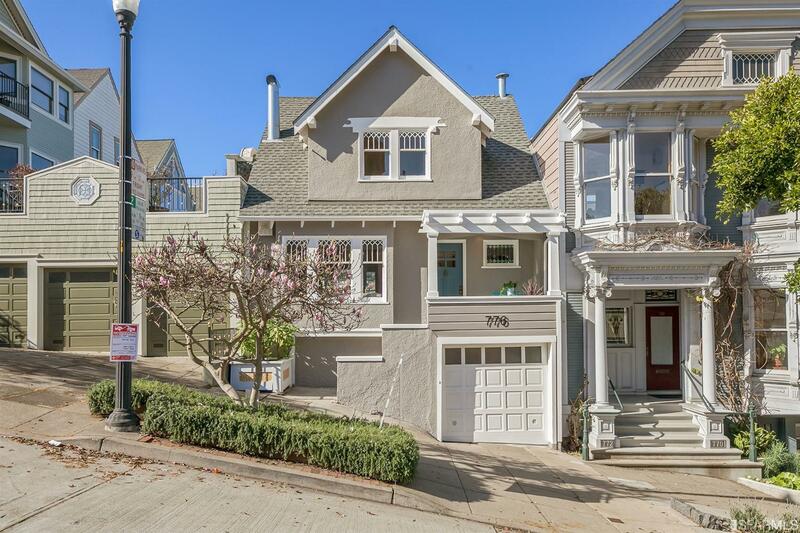 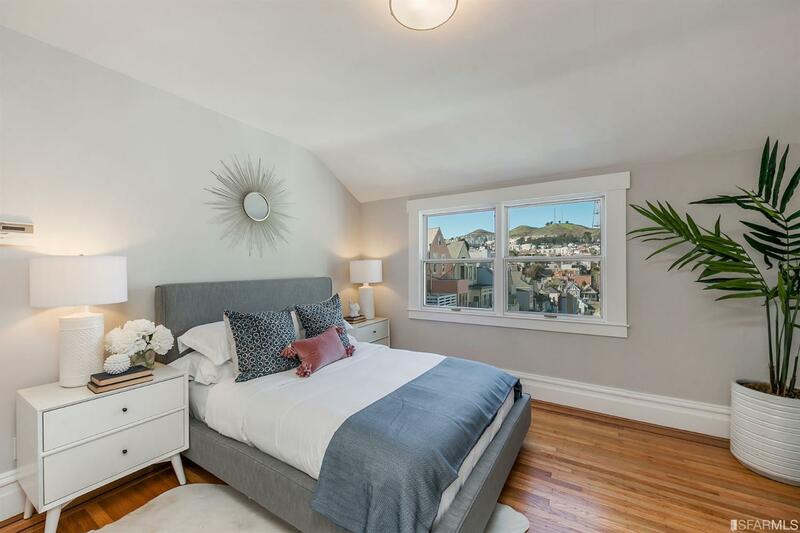 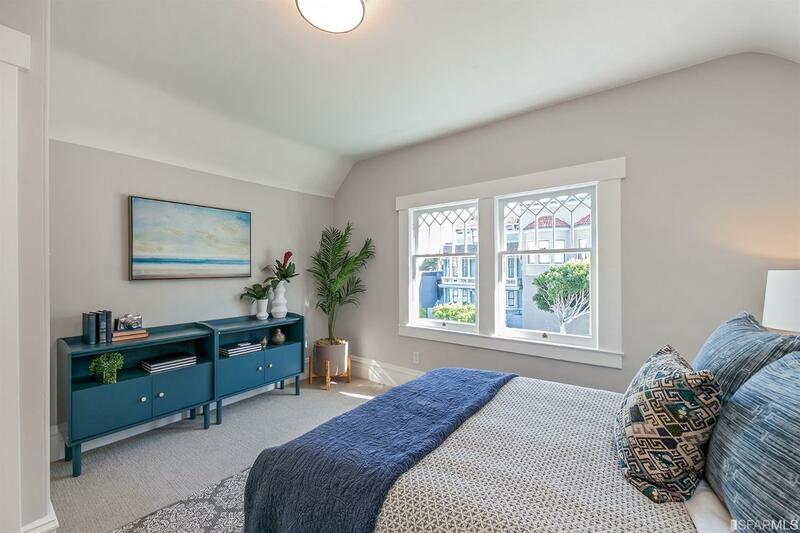 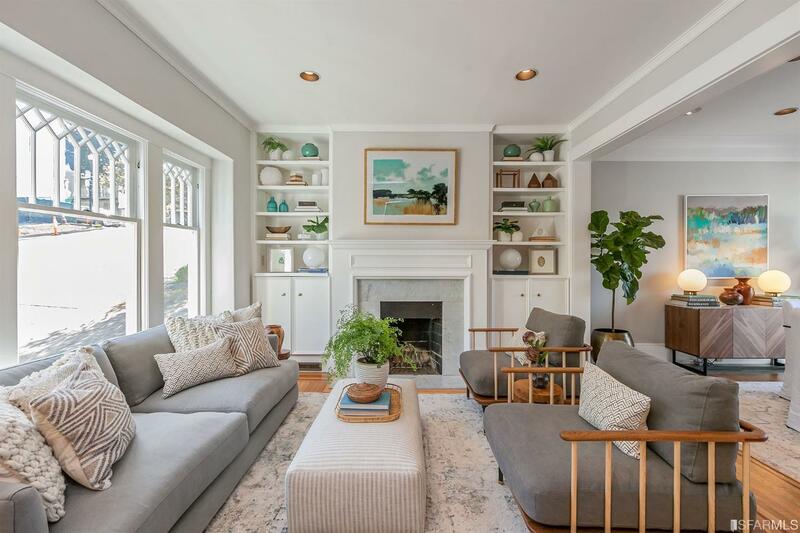 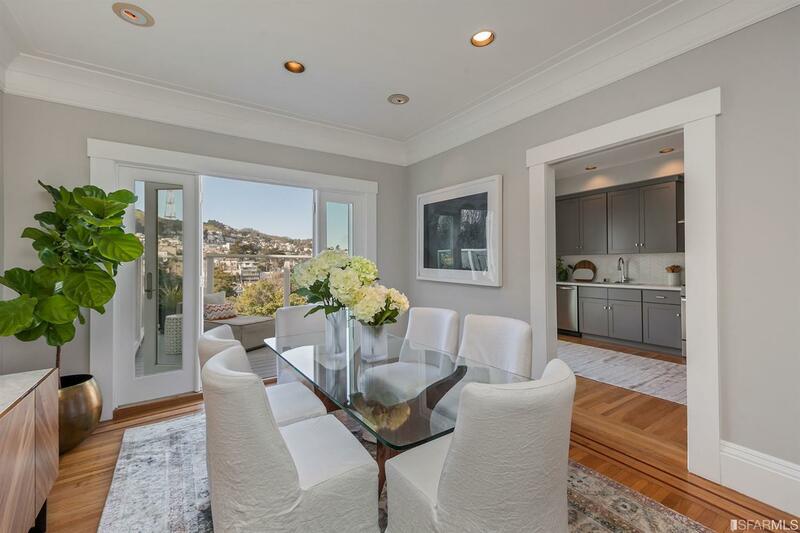 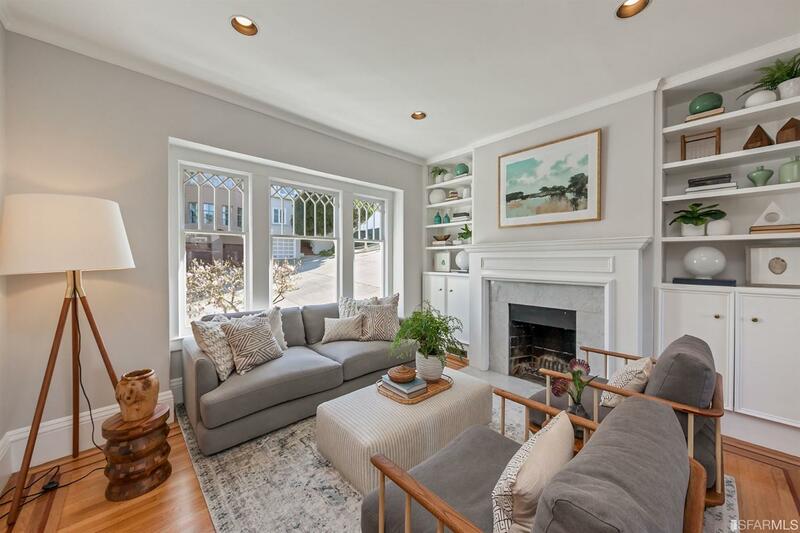 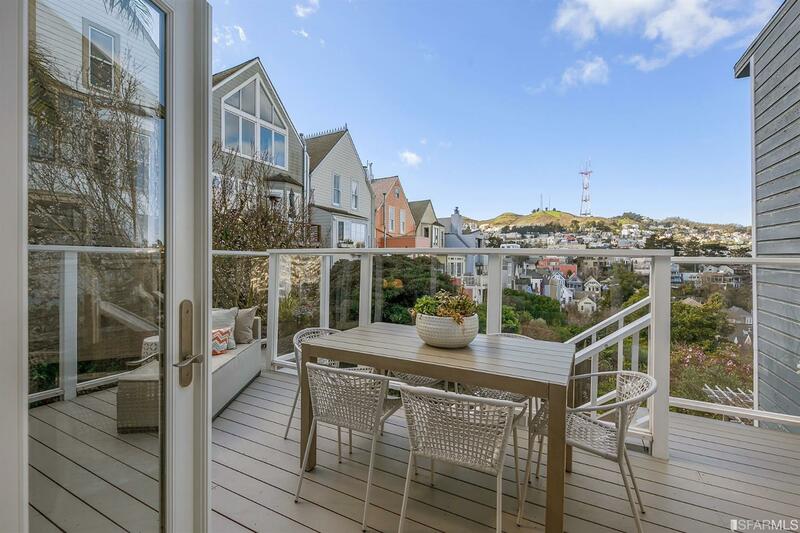 This charming Eureka Valley view home is warm and inviting. 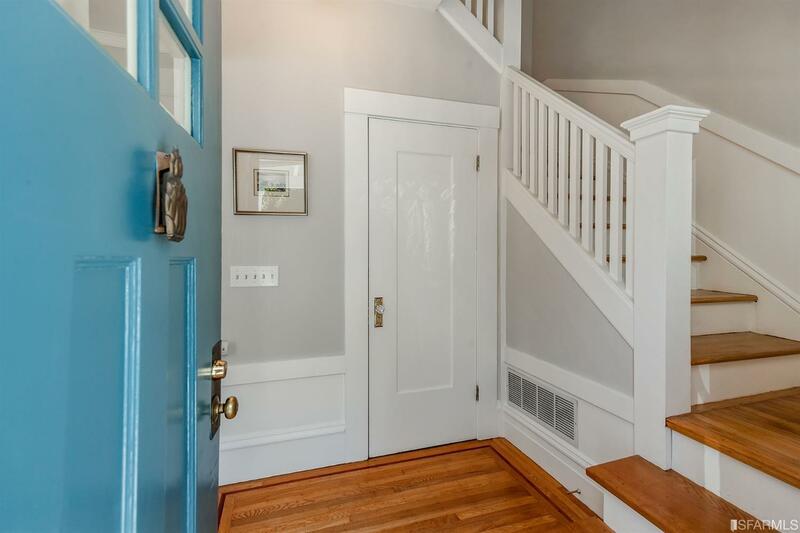 The foyer leads to the light-filled living room with built-ins and lovely fireplace. 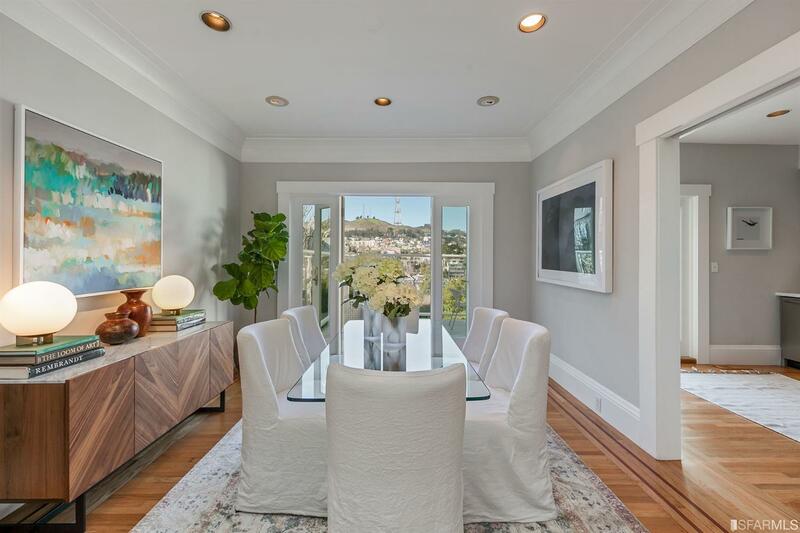 Adjacent to the living room is the formal dining room with terrific Twin Peak views and French doors leading to the large view deck. 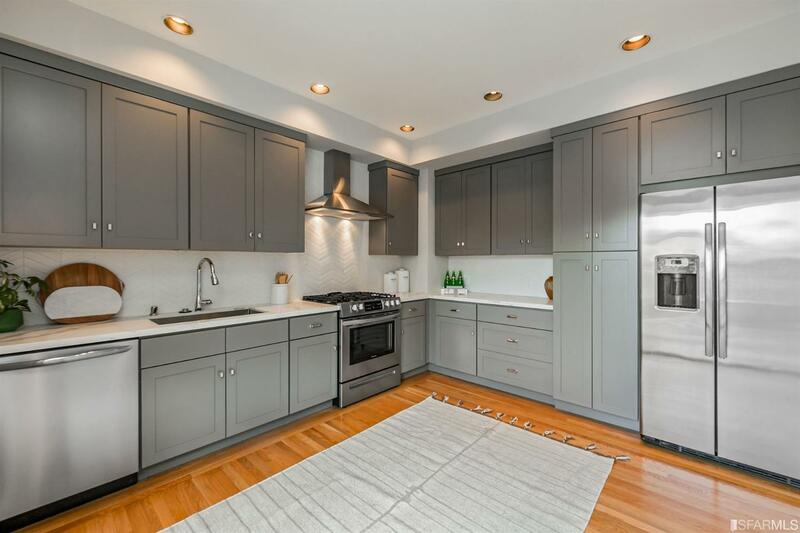 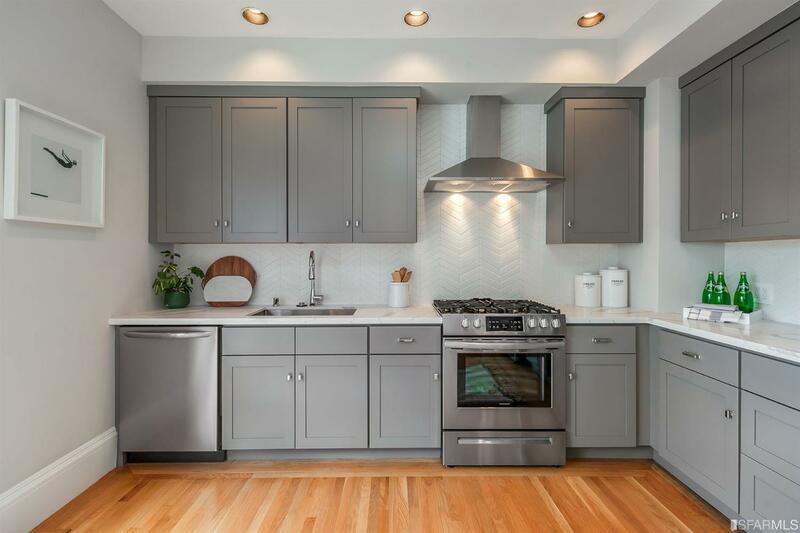 A lovely, recently remodeled kitchen, with stainless steel appliances, marble countertops, and French doors which open to the lovely outdoor deck with direct access to the yard. 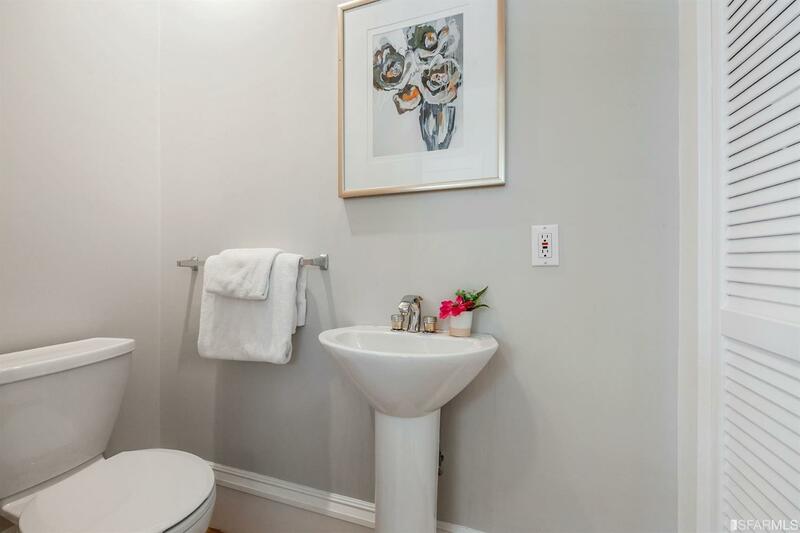 A 1/2 bath completes the main level. 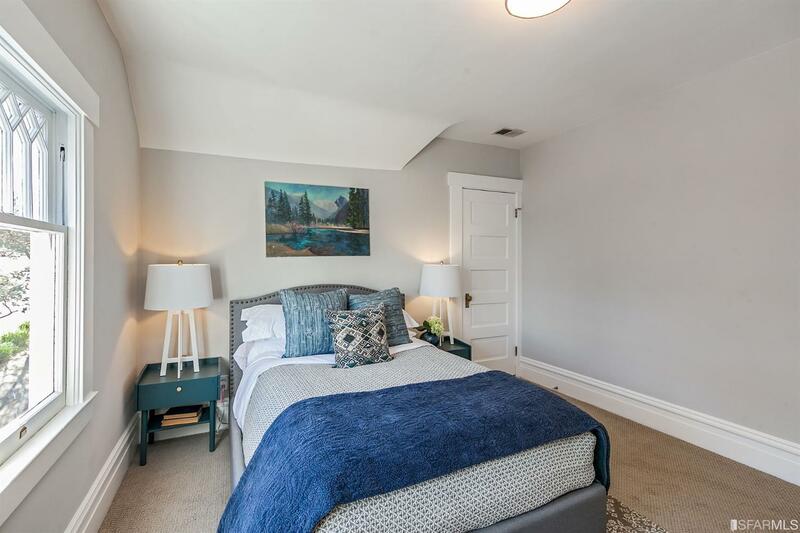 The upper level boasts 2 nice size bedrooms and a full bath with new skylight. 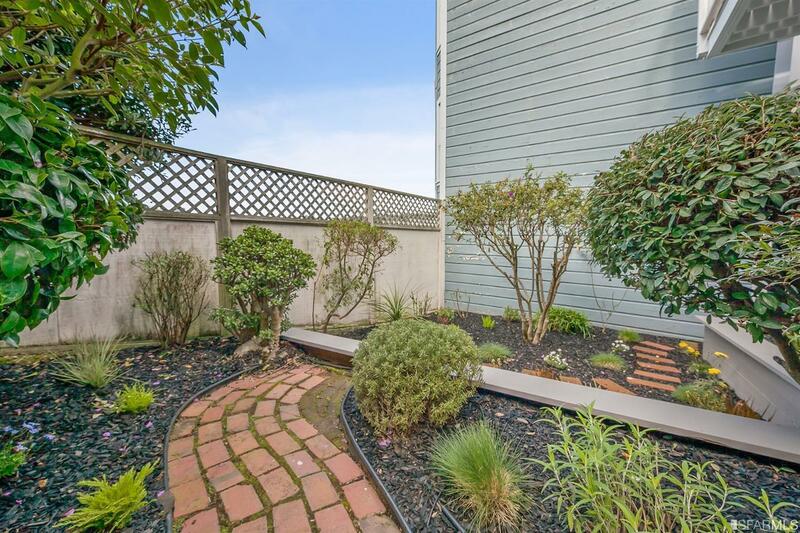 A large 1 car parking garage with tons of storage. 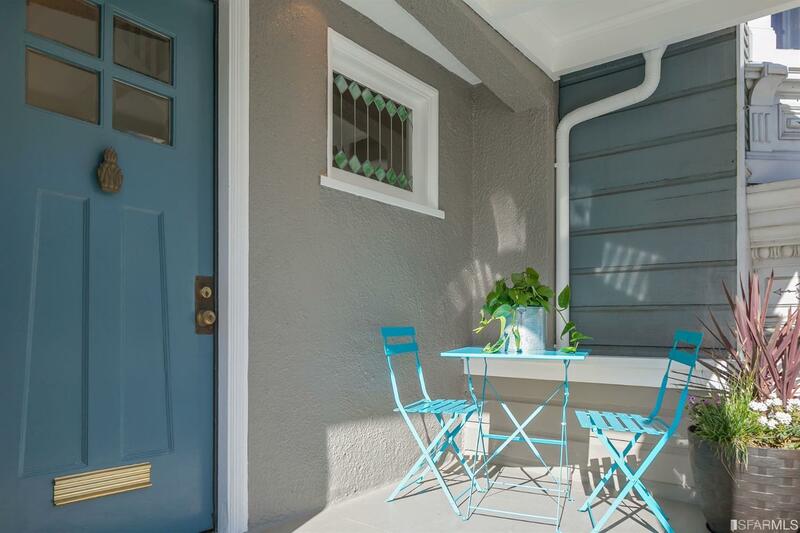 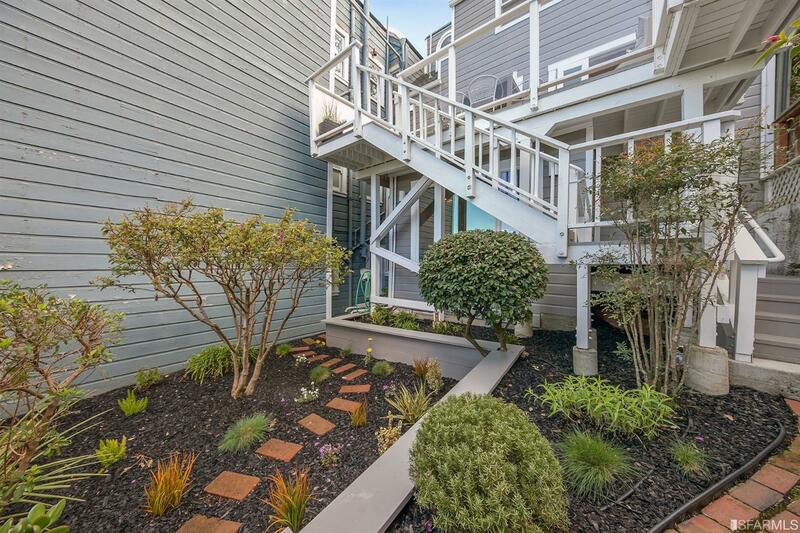 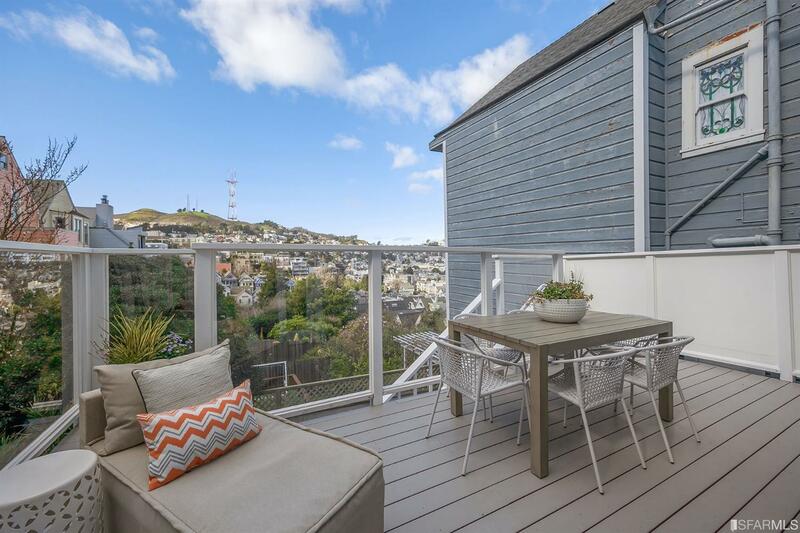 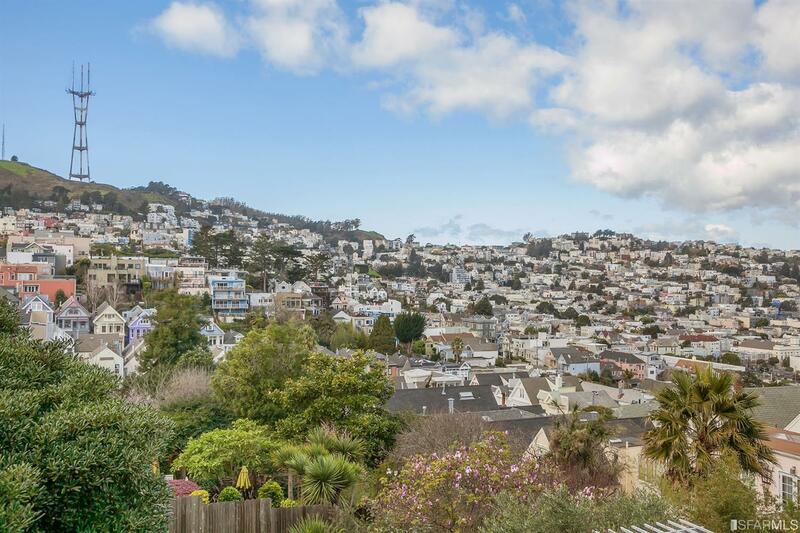 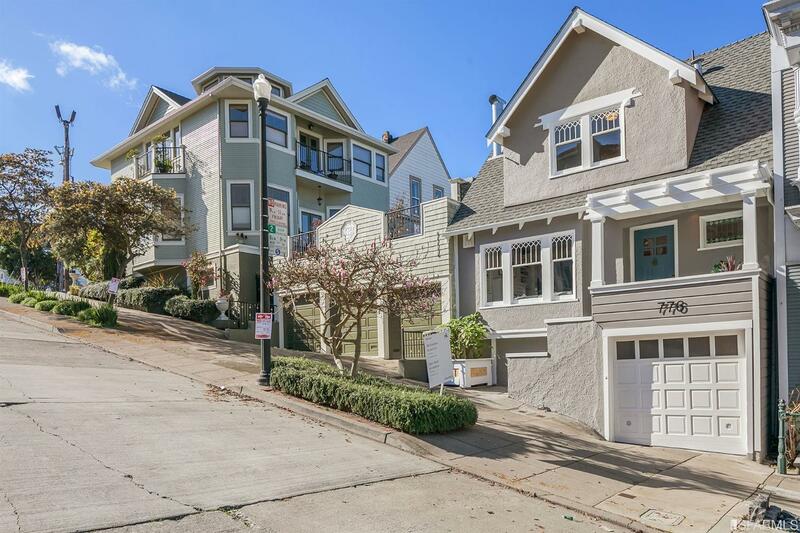 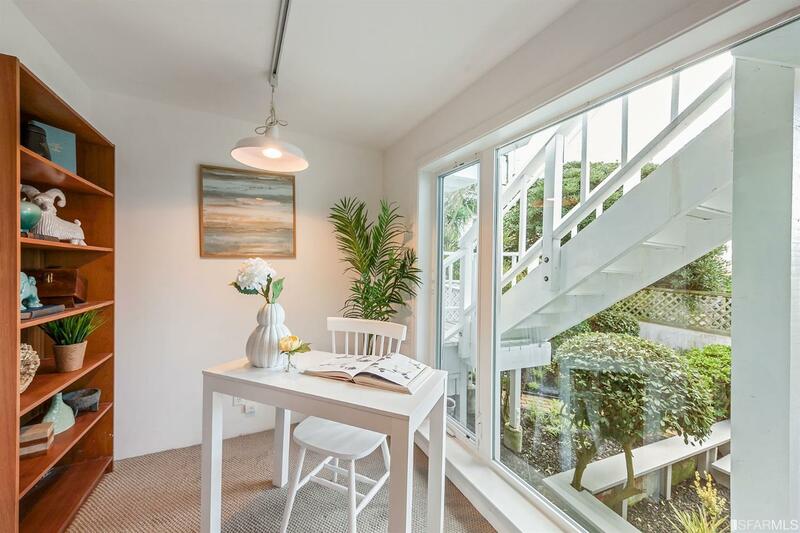 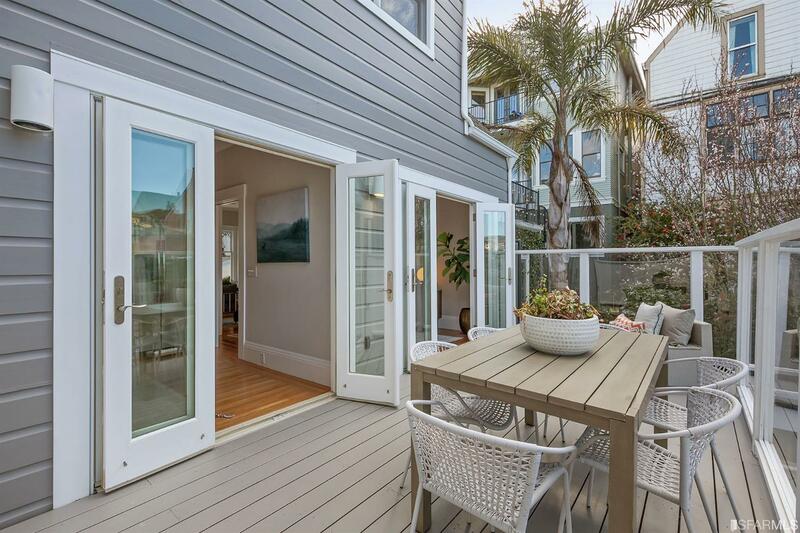 Castro Village, Dolores Park, 24th Street in Noe Valley are just minutes away from 776 Noe! 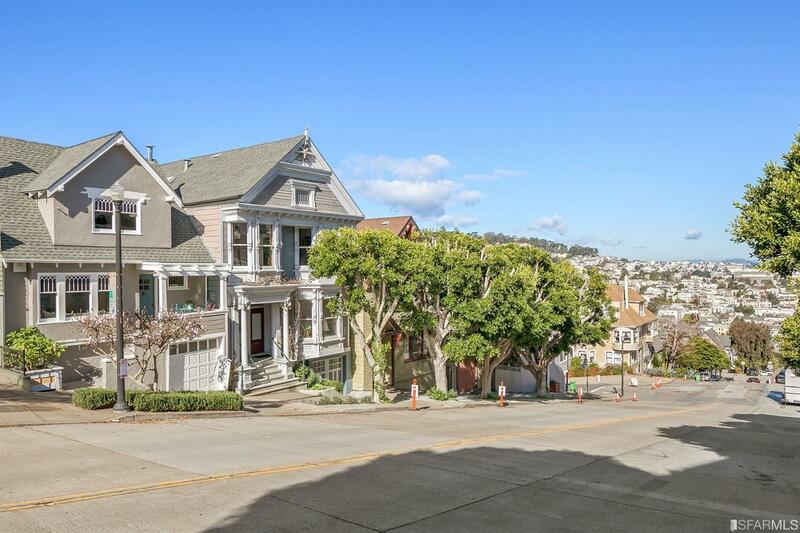 Transportation and tech bus stops are a very short distance. 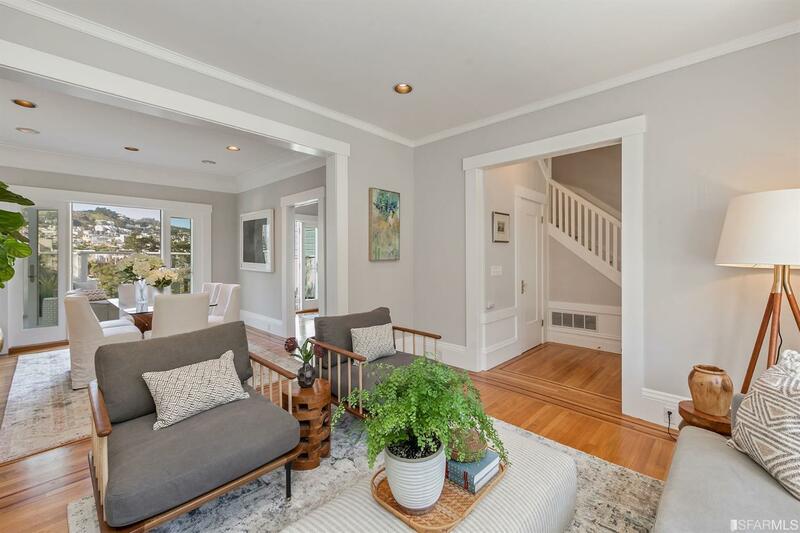 This home is a real charmer.